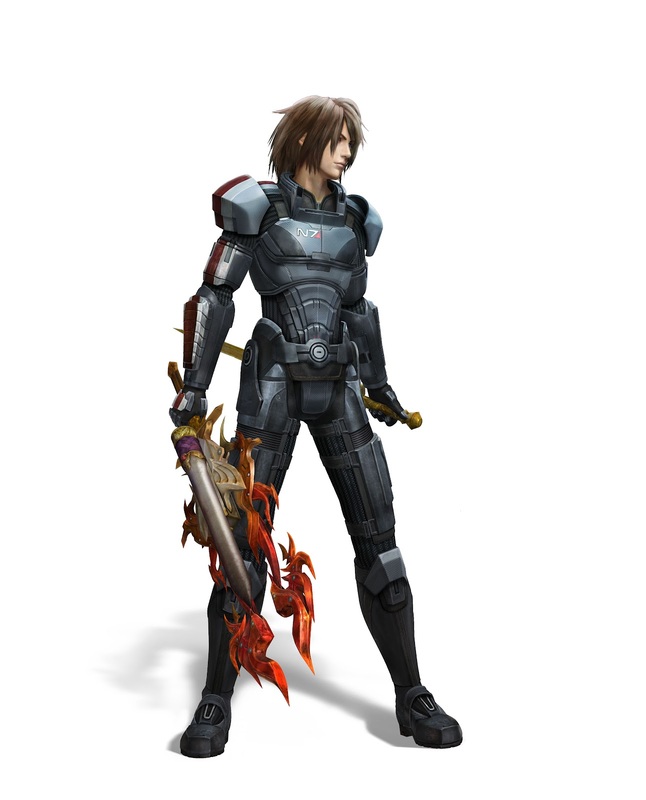 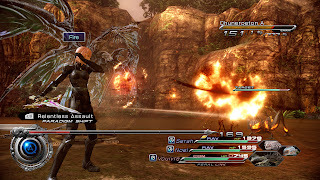 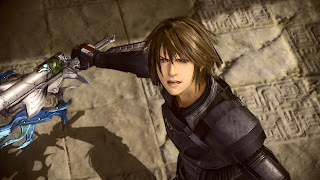 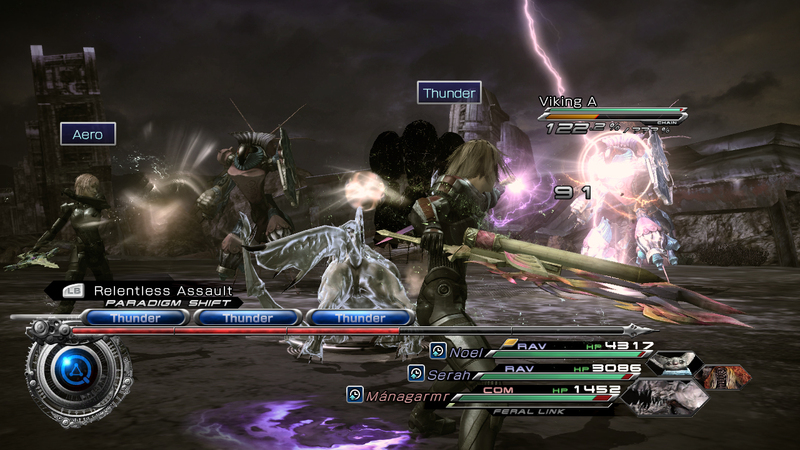 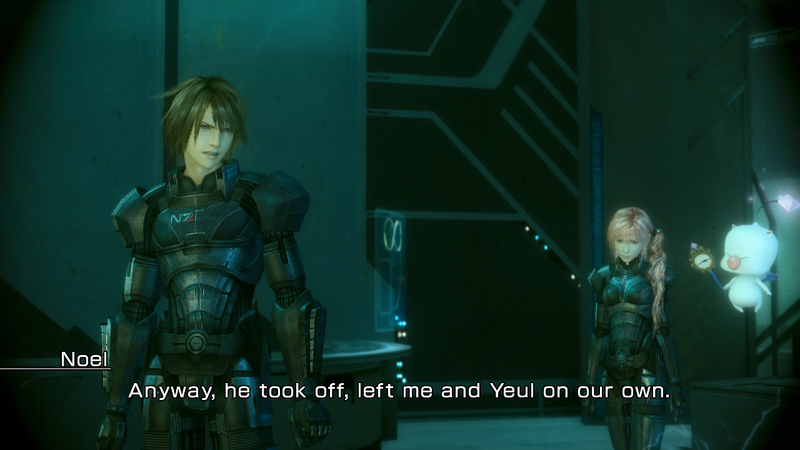 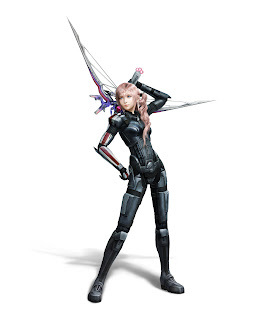 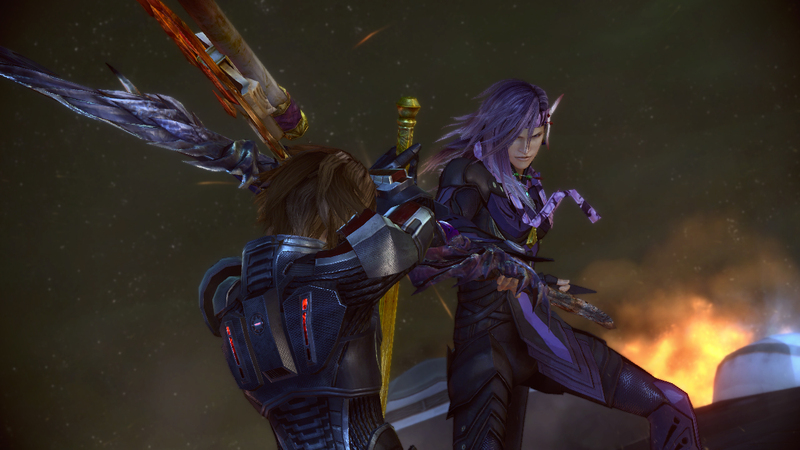 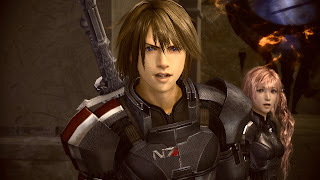 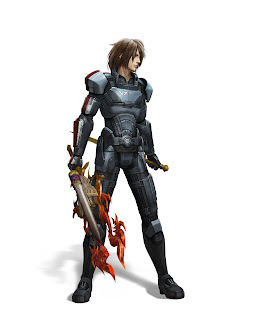 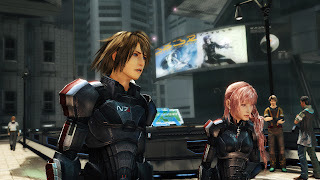 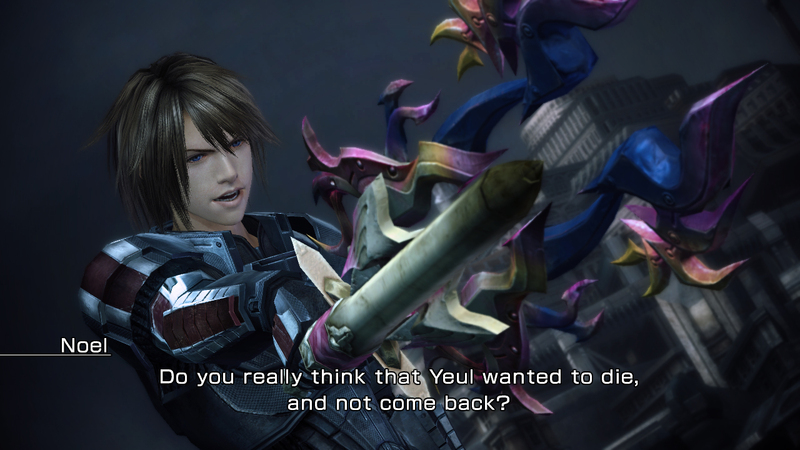 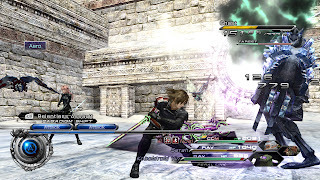 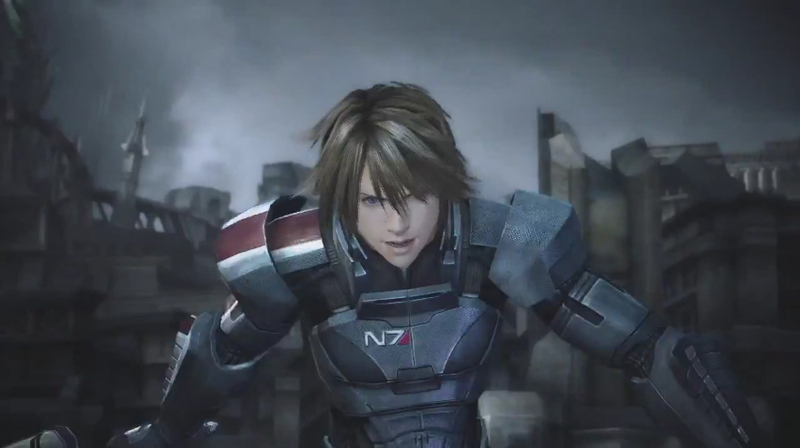 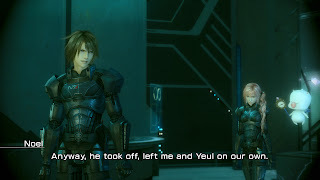 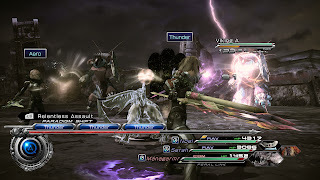 Today, Square Enix announced that themselves and Bioware would be teaming up for Final Fantasy XIII-2! In this collaboration between the two sides, you will see Noel and Serah wearing the famous N7 armour from the Mass Effect series! See new screenshots and artwork below!